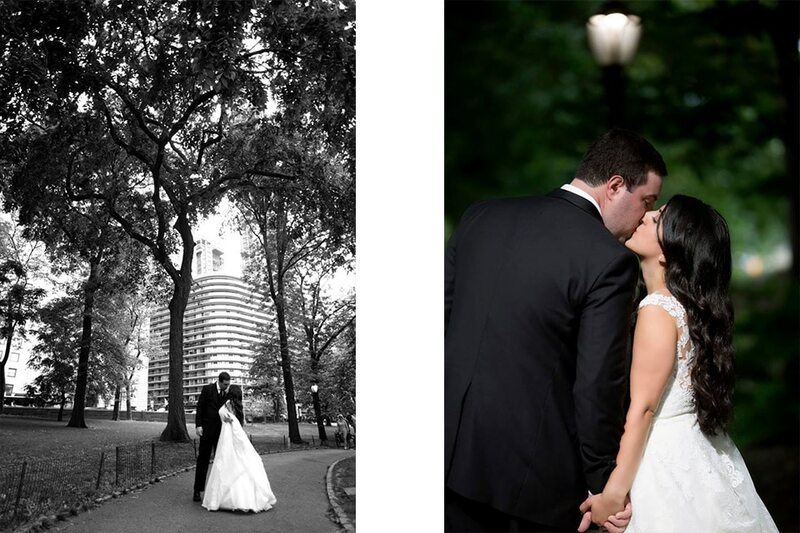 Late spring and summer in New York City is high wedding season and we can’t be more excited about all the wonderful weddings we had the occasion to photograph. NYC weddings can be just as lush as any country club wedding, and on top of that NYC weddings are ALWAYS glamorous and never dull. Our stunning couples bring the heat to the city that’s already ON FIRE! See more from this stunning, chic Brooklyn wedding here. See more from this romantic, classic city wedding here. 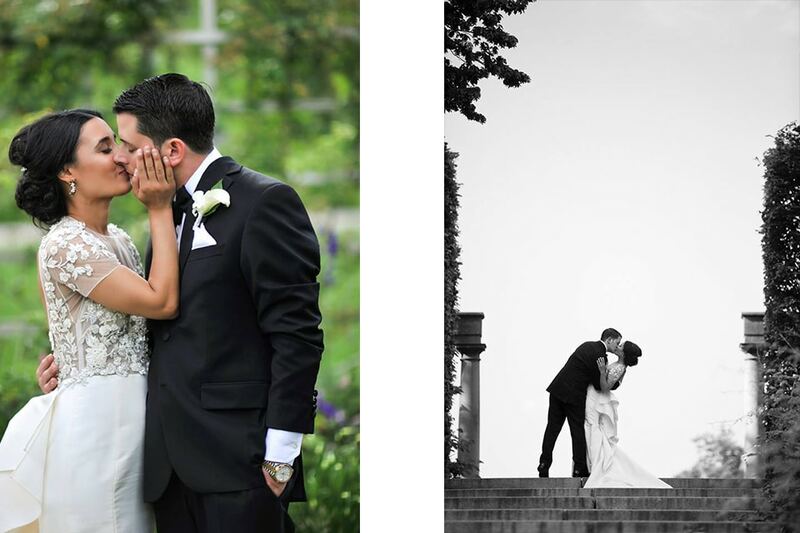 See more from this elegant Brooklyn wedding here. 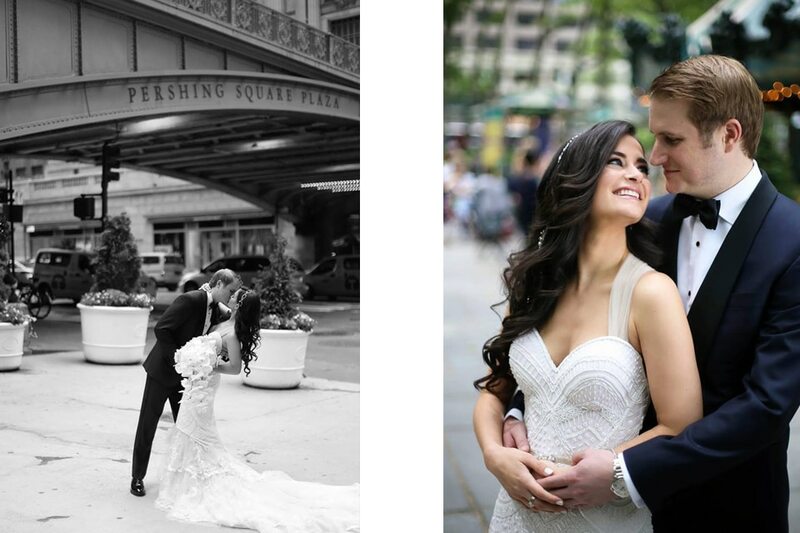 See more from this glam city wedding here. 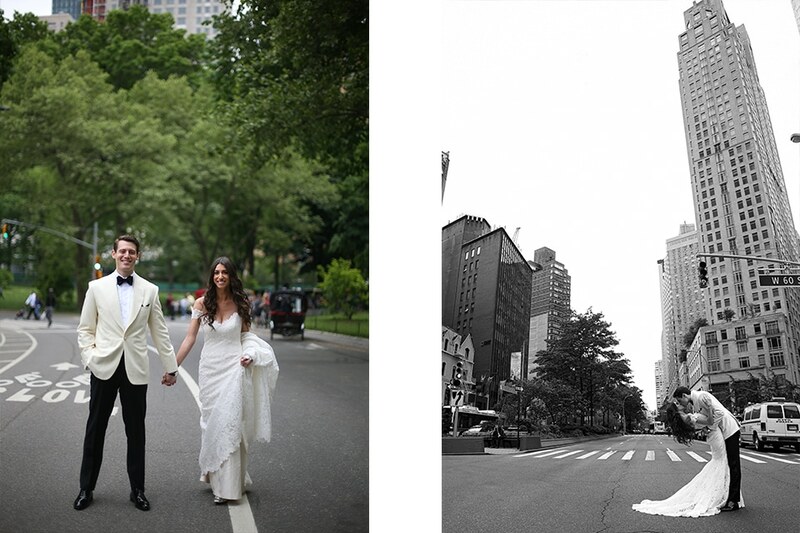 See more from this extravagant, beautiful city wedding here.